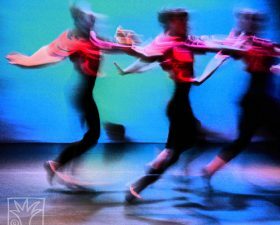 Contemporary ballet dance photography. 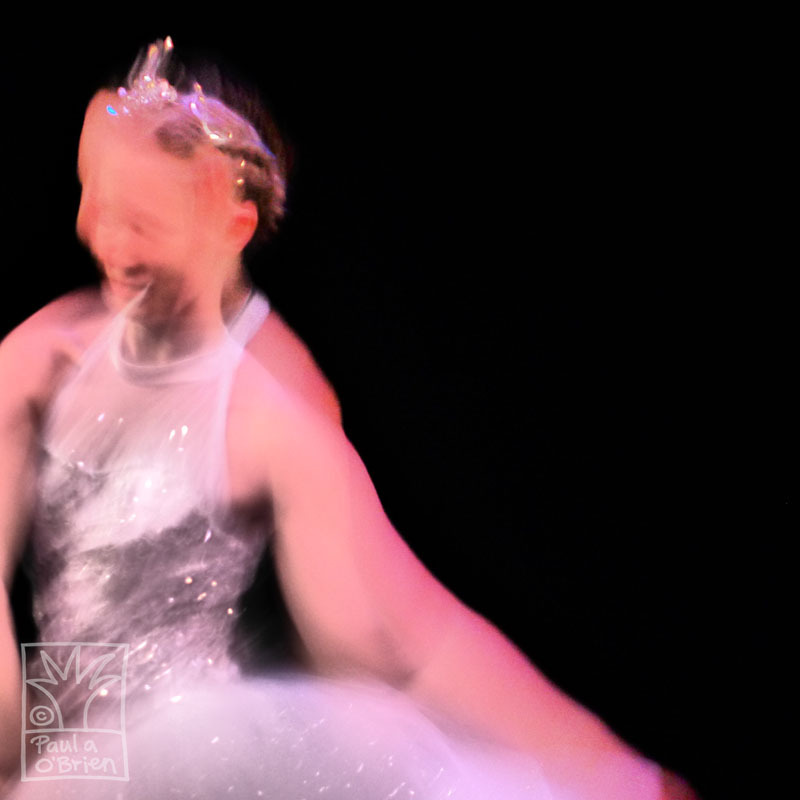 Woman dancer in white gown and sparkly tiara. 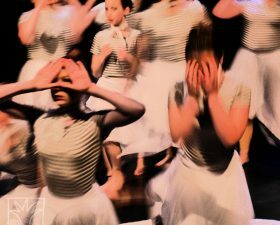 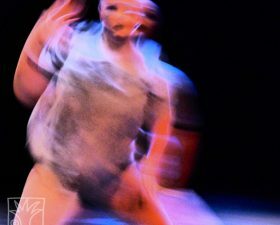 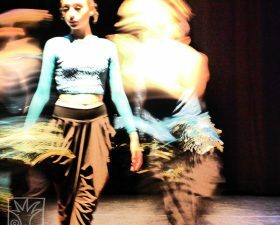 Abstract dance photography, blur effects.